Minimalism is not that you should own nothing, but that nothing should own you. 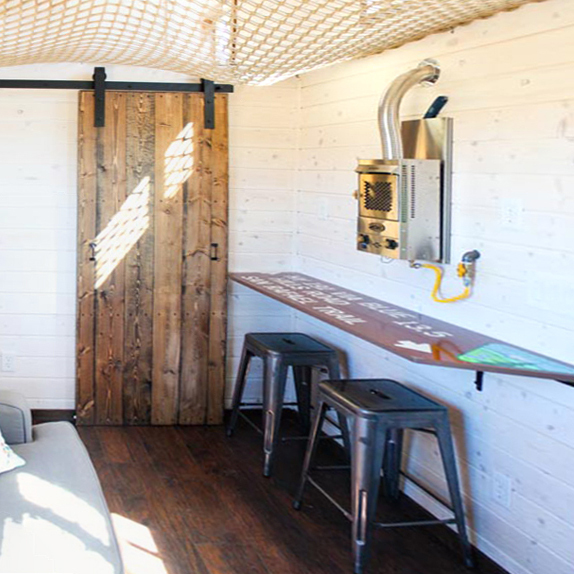 We design comfortable and livable tiny homes for families of all shapes and sizes. Making going tiny an option for anyone and everyone. We have extensive experience using materials and floor plans that will feel amazingly perfect and cozy without sacrificing beauty and style. We love using materials that are green and eco friendly on almost every level. 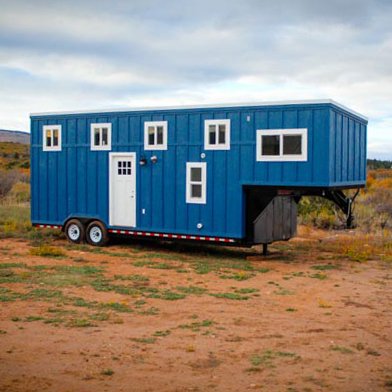 Our tiny house options give you the opportunity to enjoy the beauty around you.